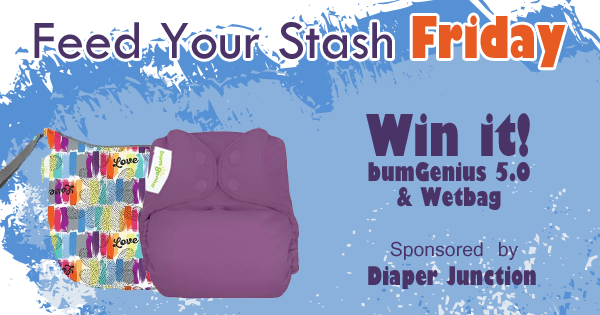 Win a FREE bumGenius 5.0 Diaper and Wetbag! One lucky Diaper Junction fan will receive their choice of any of our in stock bumgenius 5.0 prints or colors AND a bumGenius wetbag of their choice to go with it. 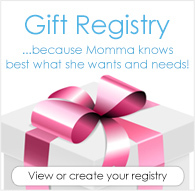 Diaper Junction's cloth diaper giveaways are open to the USA & Canada. Winners are notified via email and have 7 days to reply and claim their prize. Must be 18 years or older to enter to win. I'm not sure exactly how many Bum Genius I have but it's at least 10. We have 10. 2 our the very old velcro ones. They are over 7 years old. We have about 15 BG 4.0 and love every single one of them! Foolproof diapers! I gave 2 4.0 pockets and would love to try a newer version! Trying to grow out stash in preparation for our little girl expecting to make her appearance in early January 2017!!!! We don't have this diaper or a wet bag. They would be great to have. I would ABSOLUTELY LOVE THAT WETBAG, the diaper too but that love print is so great. I have 2 older style BG size m pocket diapers. I love the fit! this is awesome . would love to try them for my daughter . My grandbaby need this. My daugher used them when they both were little and it works great. We save alot of money on buying diapers.